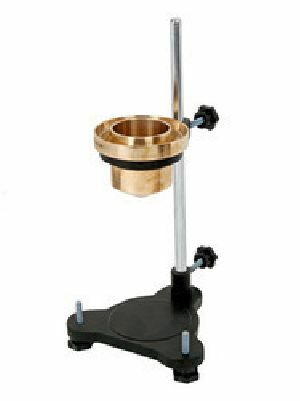 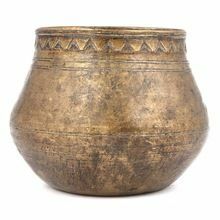 Materials use - brass determining the flow rate of liquid like as paints, gum etc brand-- new internal dia - 50 mm outer dia - 86 aprox. 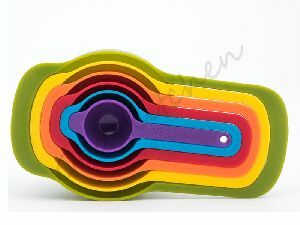 Packaging Details : As per customer specification. 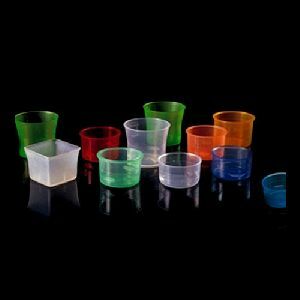 10 ml (25 mm), 10 ml (28 mm), 15 ml (25 mm), 15 ml (umbrella type), 30 ml (28 mm) moq: 150000 pieces material type: pp (polypropylene) color: various color available. 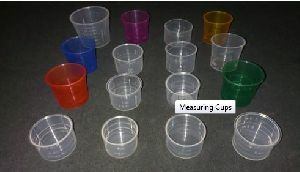 Height : 3.6 Inches approx. 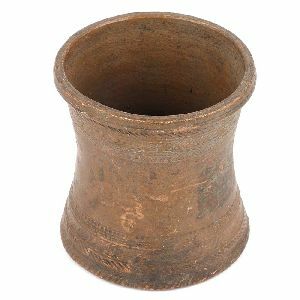 Diameter : 3.2 Inches approx. 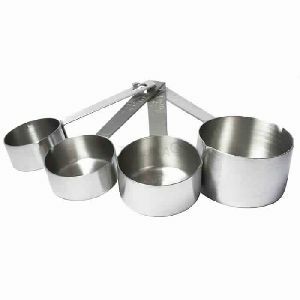 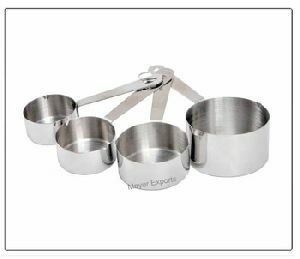 Our company is ranked amidst progressive distributors of the product in Maharashtra(India) as well as varied other marketplaces. 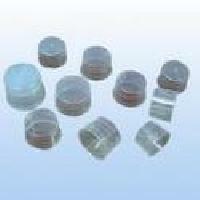 Stay rest assured for the products that we offer as they will remain damage free. 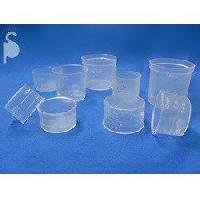 For this, we make use of only premium packaging material for the packing of the products. 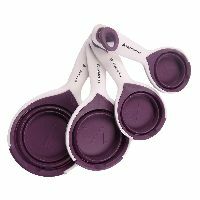 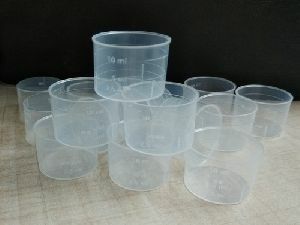 Made of high-quality polymers, our Plastic Measuring Cups are eco-friendly and available in different sizes. 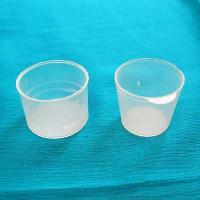 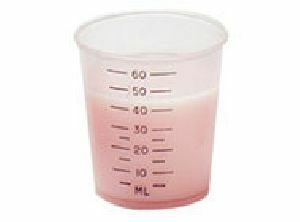 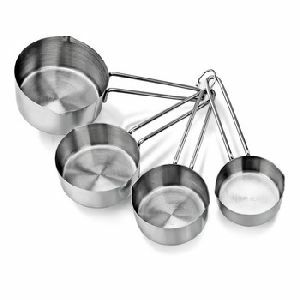 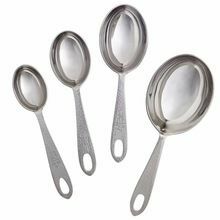 10 ml measuring cup with 25 mm neck size. 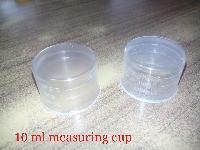 with marking of 2.5 ml , 5 ml & 10 ml. 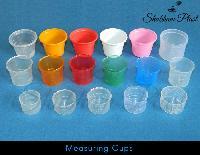 We can also provide measuring cups in colour. 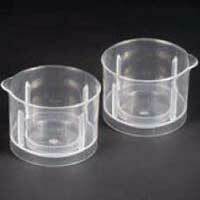 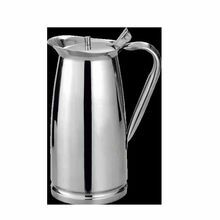 Vrg Arihant Plast Pvt. 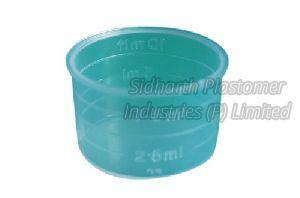 Ltd.
MOC used for this PP (polypropylene) . 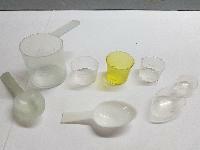 We have standard color natural. 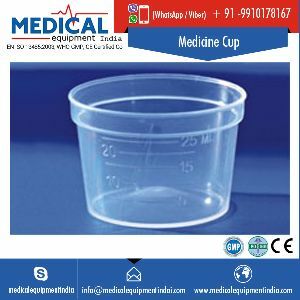 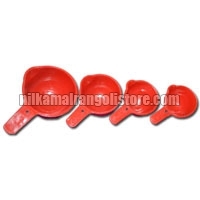 These cups are manufactured by the process of IM (Injection Molding) . 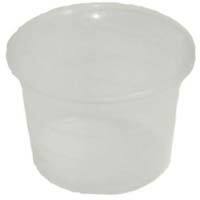 These cups are most suited for syrups.